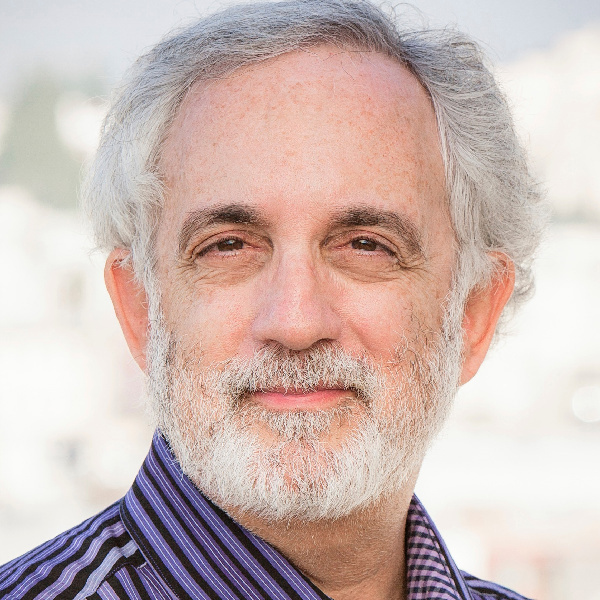 On May 6, Mitch Kapor, founder of Lotus Development Corp, prolific angel and philanthropist, will take the stage at Splash Oakland in Jack London Market, 55 Harrison, in Jack London Square. Kapor will be sitting down with me in a Fireside Keynote chat, sharing his views on how to build a tech ecosystem for good. 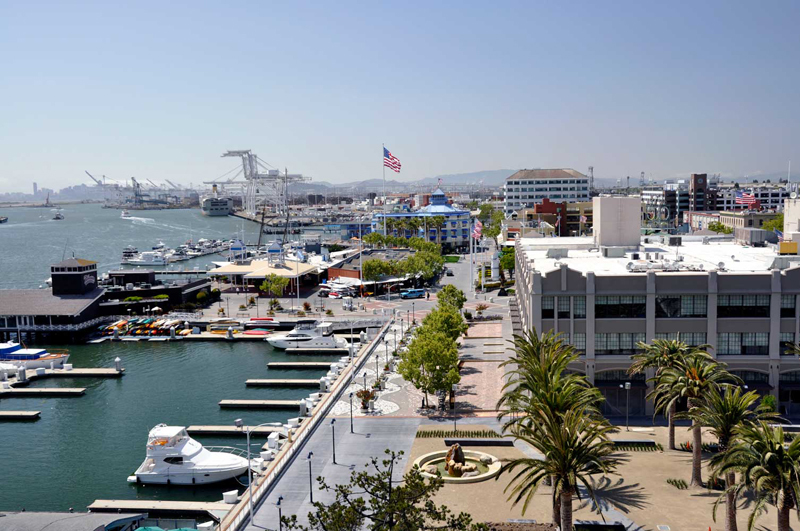 On May 7, his Kapor Center for Social Impact will host its own 80-minute session at Splash Oakland, taking a deep dive into how we can infuse the tech and entrepreneurial mindset into Oakland, and lift all boats in the process. Get your tickets before they jump at the door. Register here. Much like myself, my team and many others who are supporting this event, Kapor believes that the Oakland tech scene is on the upswing. Notwithstanding that his lease in San Francisco came up a few years ago, Kapor said he saw the opportunity for a fresh start. 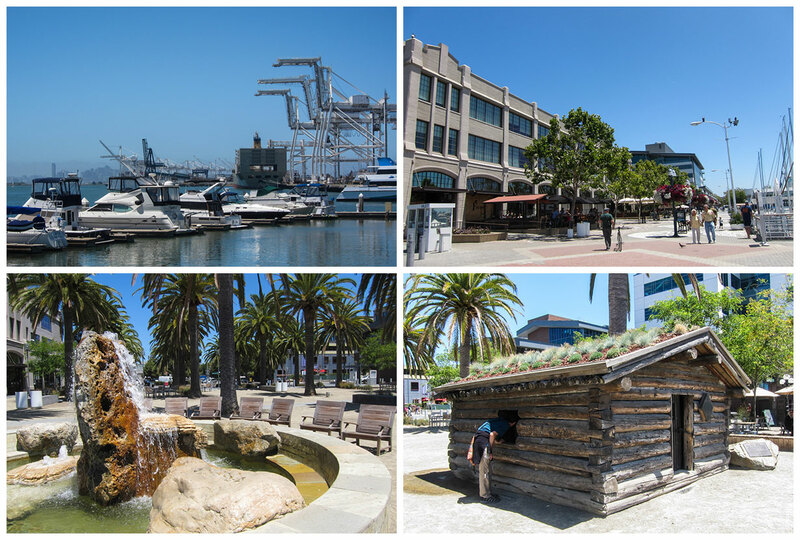 "We really wanted to be part of this revitilzation of Oakland, which we see as being on the cutting edge... 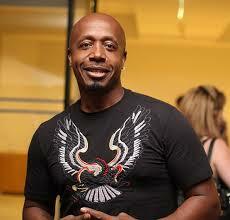 I always like to be on the cutting edge of things." San Francisco is doubtless a captivating city and unparalleled in its beauty. I've been fortunate to have lived there for almost 10 years. From the outside looking into Oakland, I'm certain it's hard for others to embrace the East Bay with the same affection I have come to have today. I know how I came to like Oakland. You can read my thoughts here: Why I moved Splash to Oakland from San Francisco. But what did Kapor see that others didn't? "My high points have been seeing around corners... getting a sense of what's going to happen next," he said. 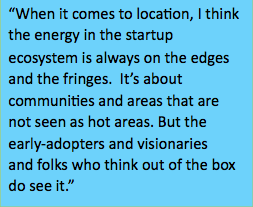 "So when it comes to locaiton, I think the energy in the startup ecosystem is always on the edges and the fringes. It's about communities and areas that are not seen as hot areas. But the early-adopters and visionaries and folks who think out of the box see it." 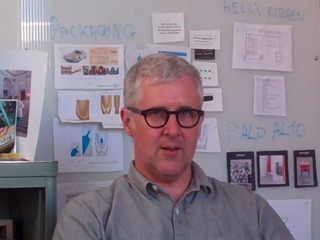 As a big advocate of Jack London Square as Oakland's SOMA (the area south of Market St in SF), I also explored the idea with Kapor about the impact an Oakland A's ballpark would have on the area and whether he thought it could be the catalyst for Oakland to see SOMA-like growth, in terms of venture financing. 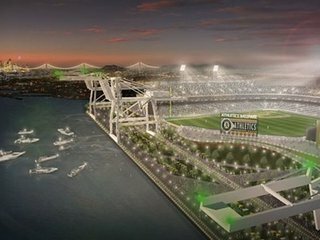 As I've said countless times, an Oakland A's ballpark down in Howard Terminal on the waterfront would be the needed venue for the city to see venture capital dollars coming into the area, from some $150 million in 2013, or 1% of all Bay Area venture dolalrs, to more than $1 billion by 2026. Kapor seemed to agree, though he wouldn't comment on my prediction of the flow of venture dollars, and he's a lot more realistic than I. "A ballpark would be great if it happens," said Kapor, with no comment on the odds of it happening. "It it does, it will be transformative." That said, San Francisco didn't just have the ballpark, Kapor noted. "If you look at SOMA, it grew at both ends. On the one hand, there was a ballpark. And on the other hand, there were things crossing over Market Street." Importantly, a demographic and cultural change has taken place. "Through the '90s, the tech scene got younger, more single and more urban," said Kapor. "Younger people without families wanted to live in San Francisco. That's what made it easier for startups to start locating themselves in the cities. It's no wonder Kapor sees Oakland as the next urban entrepreneurial sprawl. Not only does it have that urban density quality, it's affordable - and younger entrepreneurs need reasonable rents. Yet progress always comes at a cost. Many people refer to this as "gentrification," which Websters defines as "the process of renewal and rebuilding accompanying the influx of middle-class or affluent people into deteriorating areas that often displace poorer residents." Kapor's Center hopes to address this inequality by closing the "gap" between white-male engineers and engineers who are Black, Latino, Native American and some Asian/Pacific Islanders. By encouraging more jobs for the latter, the Kapor team hopes to make better-paying jobs available to a much larger playing field. "We have a set of activities to promote, develop and build the pipeline [of workers in under-represented groups]." To this end, Kapor leans toward working with and investing in women and minorities. "We're looking for founders from diverse backgrounds. Half are either women or people of color," he said. While the Kapor Center has only recently started to solely invest in startups with a social impact, it's had this mission in one form or another since 2000, when Kapor's wife Freada Kapor found a non-profit, called The Level Playing Field. 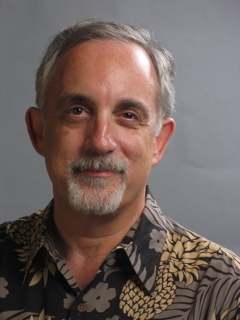 In parallel, Kapor had the Mitchel Kapor Foundation. With their move to Oakland from San Francisco, the dynamic duo decided it was an opportunity to re-brand into the Center for Social Impact, and have a more concerted effort and focus around social investing. It's their hope (and mine) that by leveling the field, progress is afforded to everyone even though many in Oakland are starting to gripe about it. What does Kapor have to say about the angry protests about technology jobs coming in Oakland? "Change is going to happen and Oakland needs economic development. Can it be done by being more inclusive and not steamrolling people here? Yes. There are people on either extreme that are often times very vocal, but aren't offering solutions. There are the kind who have the development-at-any-cost-and-damn-the-consequences attitude and there are others who don't want things to happen. That's a standoff and a stalemate." Those who don't want change will need to accept it and participate in it, while those ushering in change will have to do a better job being "transparent and engaged" and not be in their "own bubble," which is similar to what happened in San Francisco, said Kapor. "There's still time in Oakland not to play out that kind of script." Be sure to check out Kapor at Splash Oakland on May 6. We'll talk about a lot more. 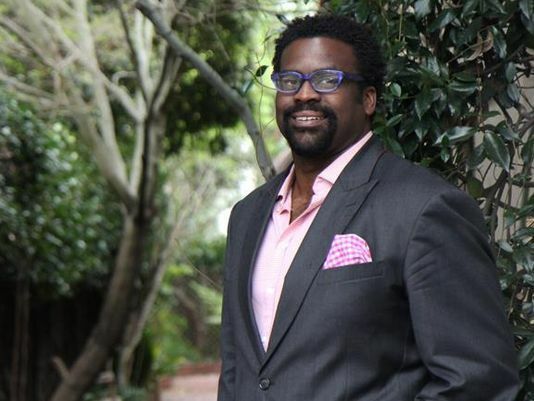 Following Kapor will be a Fireside Chat between MC Hammer, an Oakland native and entrepreneur, investor and Grammy-Award-winning rapper, and Erik Moore, one of the early investors in Zappos and founder of Oakland-based Base VC. Check out the event here.